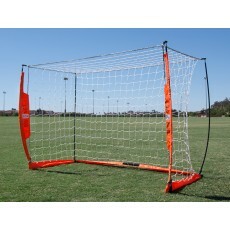 All of our league and club soccer goals from Kwik Goal and Jaypro are designed to the highest safety standards in the industry. 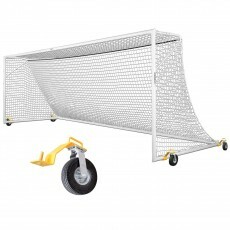 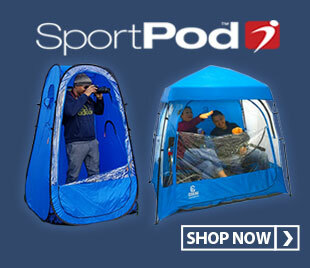 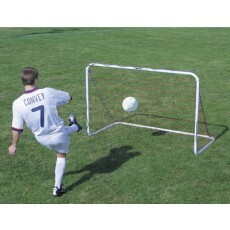 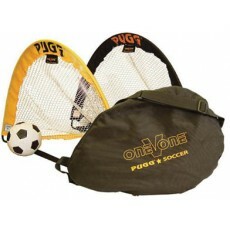 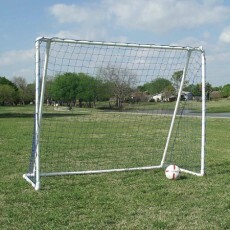 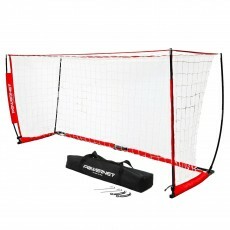 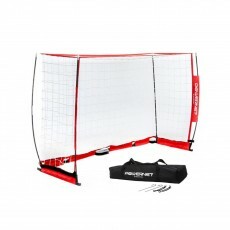 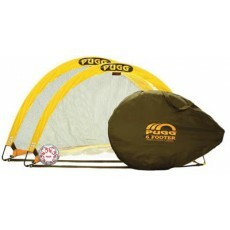 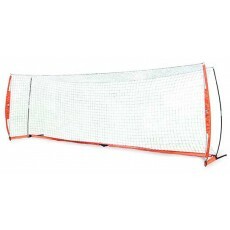 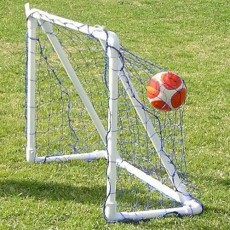 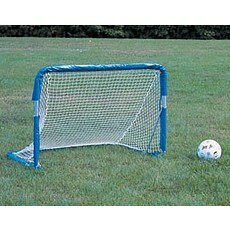 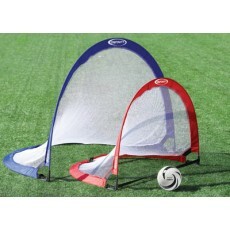 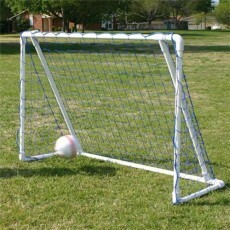 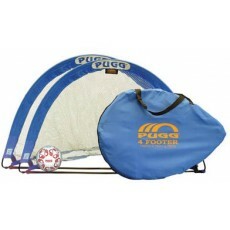 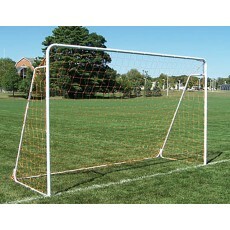 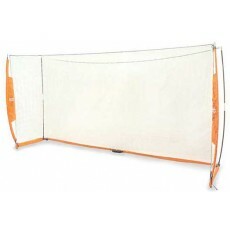 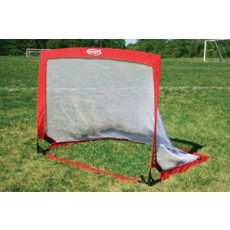 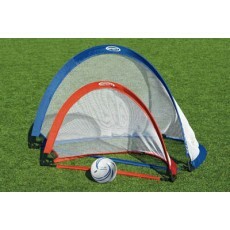 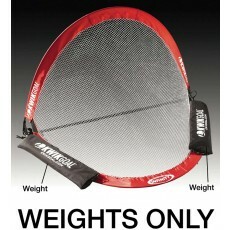 For safety reasons portable soccer goals should be anchored at all times. 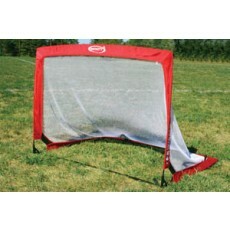 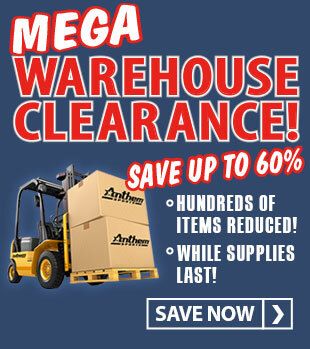 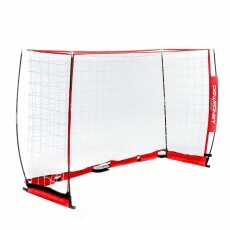 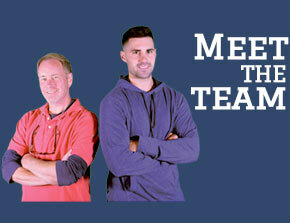 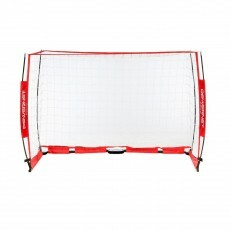 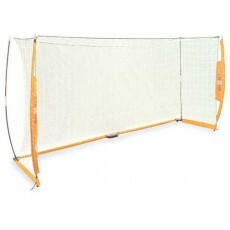 See our section on goal anchors or contact Anthem Sports for more information. 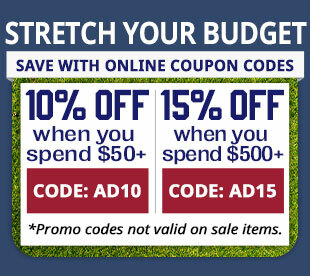 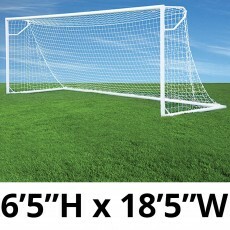 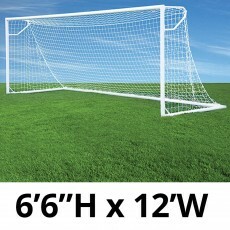 When purchasing club soccer goals from Jaypro and Kwik Goal be sure to check what is included with each pair of soccer goals. 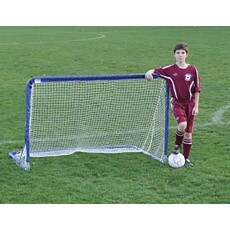 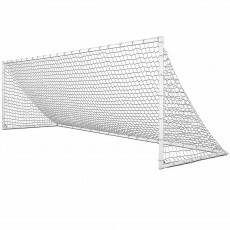 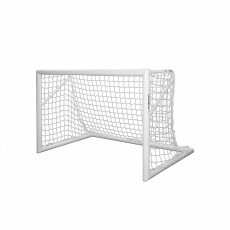 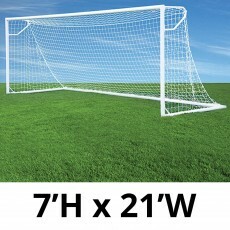 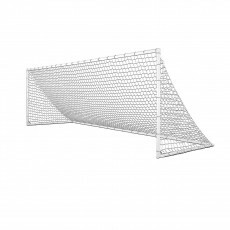 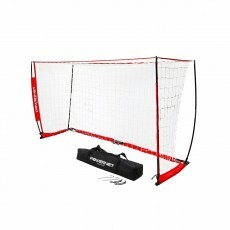 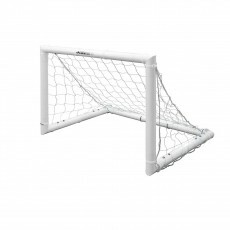 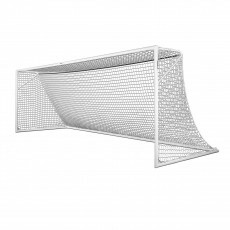 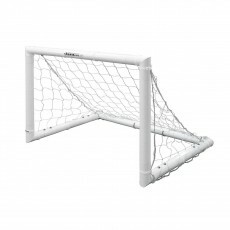 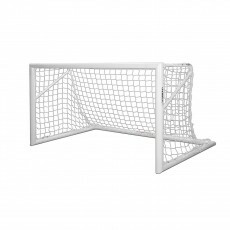 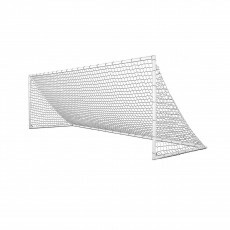 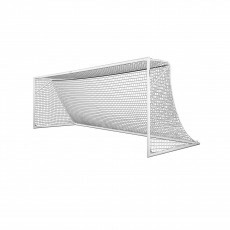 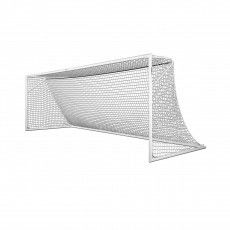 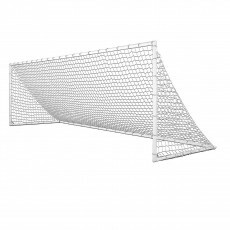 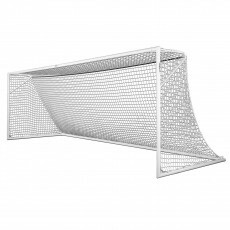 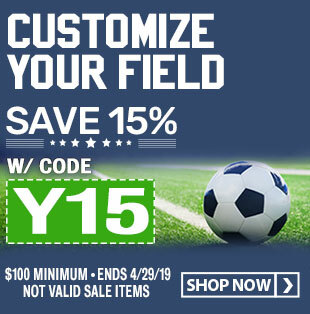 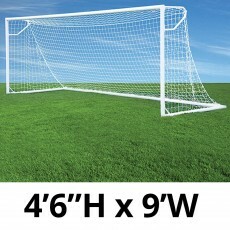 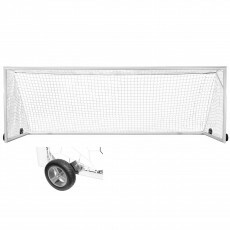 Kwik Goal Academy and Deluxe European soccer goals include nets and ground anchors while nets and ground anchors for Jaypro club soccer goals are purchased separately so you can customize the accessories to fit your needs. 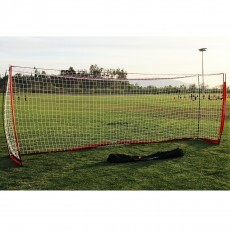 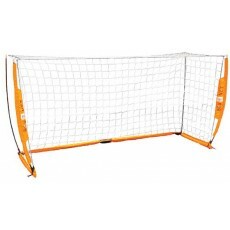 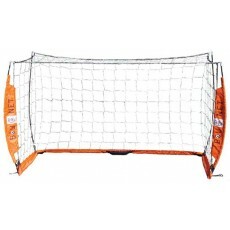 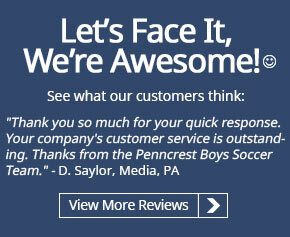 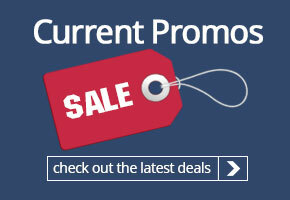 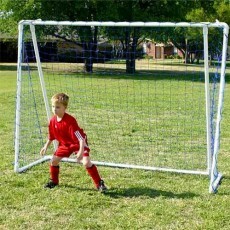 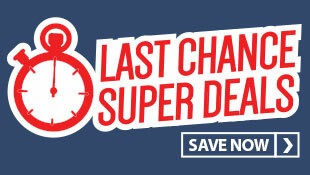 Kwik Goal Academy and Deluxe European soccer goals also come with an industry best lifetime warranty.